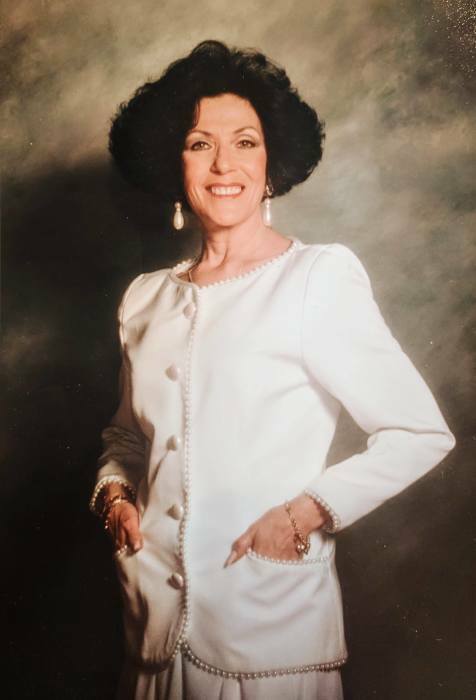 It is with great sorrow that the family of Paula Ann Karch-Pace, age 74, shares the news of her sudden passing on March 21, 2019, at Cranford Rehab & Nursing Center. Paula was born in Elizabeth, NJ on July 29, 1944 to her parents Joseph Karch and Rosemarie Bartone. She loved Elizabeth, having grown up there most of her childhood, and everything about it. In high school, her family moved to Union. She graduated from Union High School before going on to attend beauty school. For years, her and her brother Paul Morphy Jr. owned Hair by Her Brother and His Sister, a successful salon in Kenilworth, NJ. After years of being a hairdresser, she was very proud that she went back to school to get her Associates Degree in Applied Science at Union County College in 1987. Paula went on to work in the healthcare industry at several companies throughout the remainder of her working career..
Paula loved to draw, travel, and spend time with her friends and family. She always looked forward to special occasions and holidays with her loved ones. She loved a good wine and enjoyed the camaraderie of a lively party. Paula became especially close to her divorce support group. Paula was predeceased by her father Joseph Karch, mother Rosemarie Bartone, step-father Paul Morphy, and brother Paul Morphy Jr. She is survived by her brother Michael Karch, sister-in-law Carol Karch, children Anthony Pace and Nicole Binondo, daughter-in-law Joellen Pace and son-in-law Ambrose Binondo, and grandchildren Sierra Binondo, Spencer Binondo, Jessica Pace, Miranda Binondo, and Marissa Pace. A celebration of Paula’s life will be held at Higgins and Bonner Echo Lake Park Funeral Home in Westfield, NJ from 4:00 PM to 8:00 PM on Sunday, March 24th. In lieu of flowers, please make a donation in Paula’s name to Children's Specialized Hospital at 150 New Providence Road, Mountainside, NJ, 07092.